Large volume of snow on the hills just now. Weather forecast to turn mild towards the weekend. 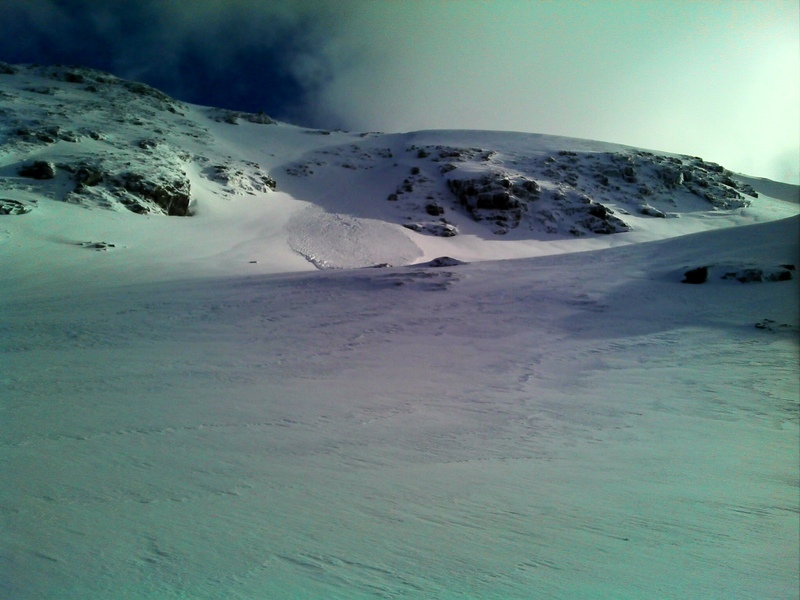 Check the Scottish Avalanche forecast if heading out on the hills. Remember you are not just at risk on the slopes. 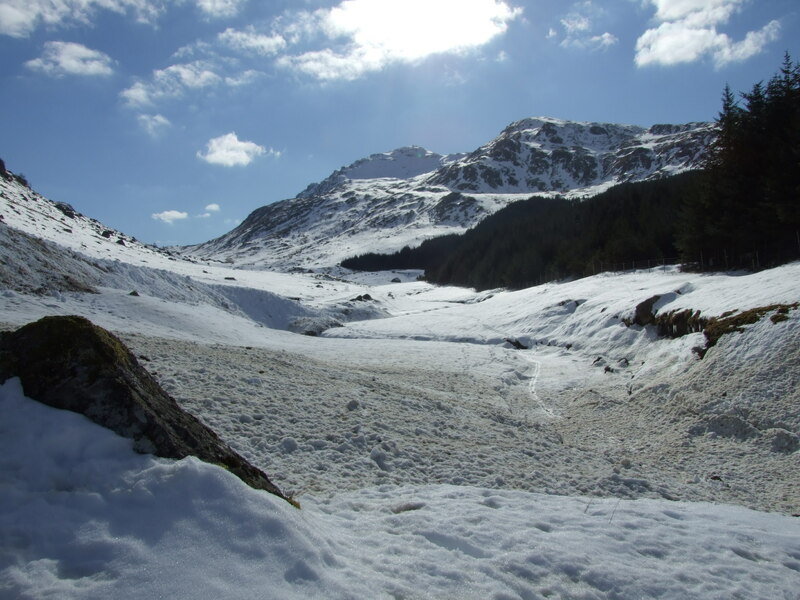 Avalanches do sweep down in to the Glen footpaths.